“If you wish to have your fairy tale wedding, get married at Tatra Receptions!” says one of the reviews we spotted. We can testify that this testimonial is believable. Having done Tatra Receptions wedding photography, twice, we were truly amazed by how lovely this place is. 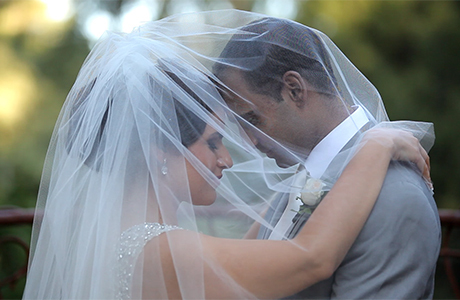 It is an extremely beautiful venue that will excite any photographer out there. 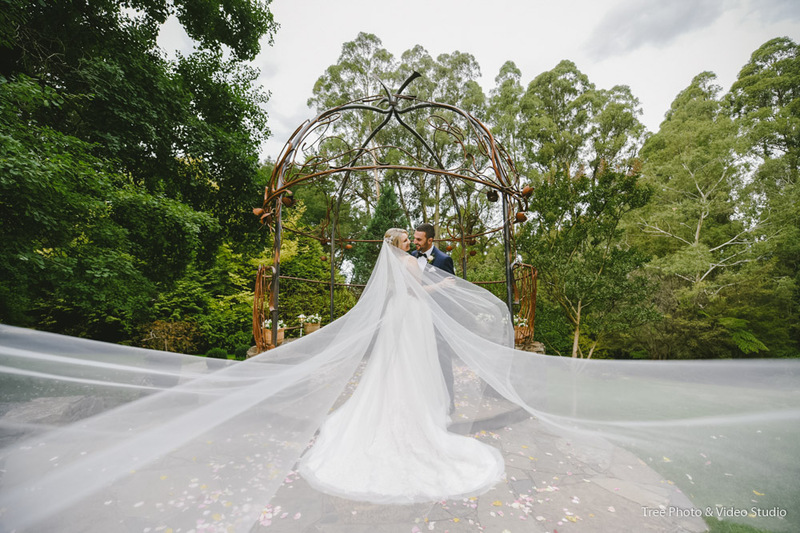 The outdoor setting at Tatra Receptions looks magical both in real life and in photos; their acres of blooming gardens provide endless photo opportunities with or without an added creativity. We particularly love their perfectly trimmed shrubs, lined beautifully along the pathway as you walk past the small bridge. It is understood that the garden in Tatra Receptions is the result of 70 years careful care and nurturing; this is indeed one of the most established gardens in Melbourne! Our photographers took advantage of the outdoor staircase for group photos and the result couldn’t be anymore stunning. 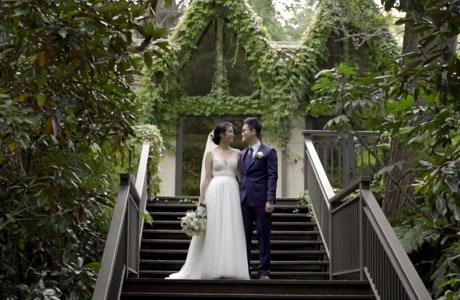 Brides and Grooms simply love the outdoor setting here; the canopy of Dandenong Ranges forest makes an amazing backdrop for a Tatra Receptions wedding videography, we must say. 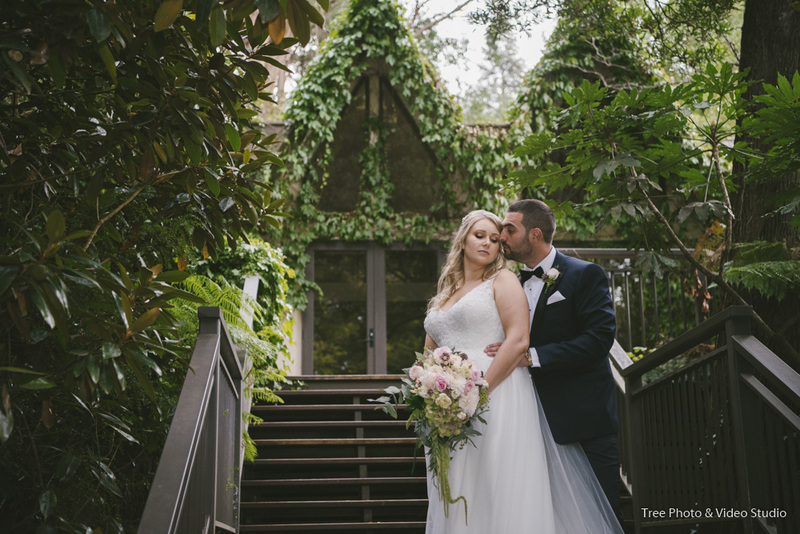 If you ask any Melbourne wedding photographer, surely one will tell you that Tatra Receptions will give the most spectacular photos for a garden wedding. Although we have done more than one photoshoot in this venue, we genuinely look forward to return here many more times due to its lovely topiary and sprawling greenery. Are you the Bride and Groom we are waiting for? Drop us a text for your Tatra Receptions wedding photography, we’ll be in touch with you in no time!